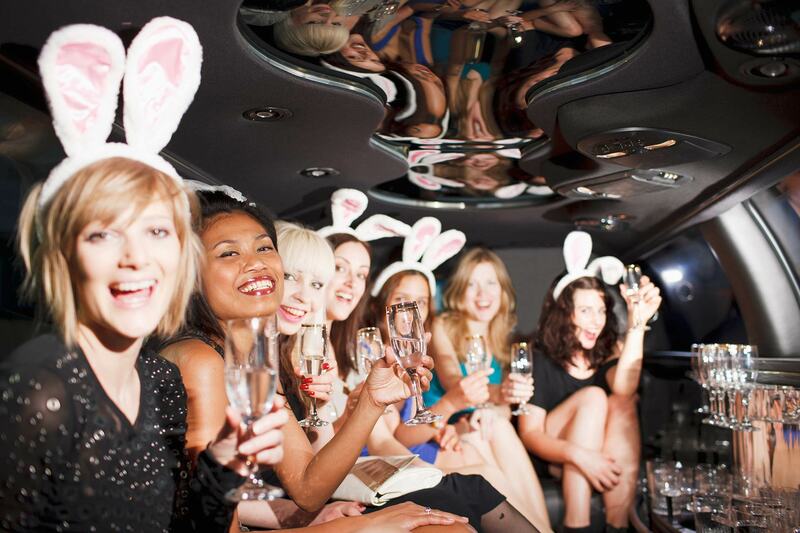 Have your Bachelor/ Bachelorette Party in a Limo! Silver Image Limousine Service is your top Dallas TX limo. If you don’t see the Transportation Service you need on this list please give us a call. 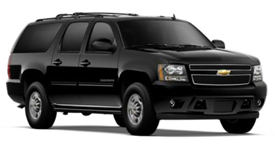 We provide Limo, Sedan, SUV, and Bus Services for all Events and Activities on and not on this list.Silver Image Limo provides Limo Services in DFW airport, Dallas, Fort Worth, Arlington, Grapevine, Irving and across the DFW Metroplex.Perhaps you’re traveling and you want a limo service in Dallas to avoid DFW parking hassles? Whatever the occasion, there are times you owe it to yourself to arrive in comfort and style without worrying about the ride home. It’s times like these you need a trusted Dallas Limo Service.Silver Image Limo is the answer, we are a limo service in Dallas, Tx. that recently celebrated our 17th anniversary serving Texans as a premier service. Our Chauffeurs are tenured, experienced, highly knowledgeable regarding the area, and will ensure you have a safe and memorable Dallas Limousine rental experience. We have one of the largest fleets of luxury Limos and Party Buses in Dallas-Fort Worth. Check out our gallery to see why our customers consider us such a classy Limo service in Dallas. 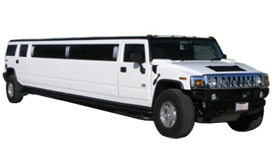 Whether you need a ride to and from DFW Airport, a Stretch Limo for your wedding, a Hummer Limo for Prom, or a Party Bus for a Big Party, we have them all and for any occasion. 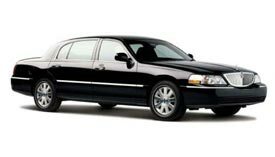 Silver Image is your local Limo Service in Dallas that will take care of your needs at affordable rates. Bottom line: If you need a first class Limousine rental in Dallas-Fort Worth, Silver Image Limo should be your only call. At Silver Image Limo Dallas, we are committed to becoming your chauffeured Limousine, Party Bus and Executive Car provider of choice. Let us earn your business now and in the future. This philosophy and continued commitment to our customers is what has made us a top DFW Limo Service. Thank you for an amazing day! I arrived in Dallas today for yet another business meeting and was totally not in the mood for any nonsense. Silver Image Limousine & Party Bus Rental has been my go to in the Dallas area for the last few years, and they never fail to deliver. My chauffeur was waiting for me at the airport and proceeded to get me to all 3 of my meetings on time, which is no easy feat as I am almost always running late. You guys will always get 2 thumbs up from me! We had a fabulous night out! The car was awesome, but the whole experience really made the night one to remember. We got beautiful glassware with color-themed napkins, cold drinks and the best driver. I can’t wait to go out again! I wouldn’t call anyone else! #1 Local DFW Limo Company? 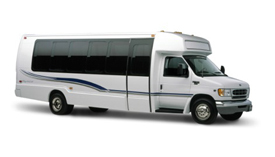 We offer affordable North Texas Limo Rentals, Party Bus Rentals, Executive Car Rentals and Charter Bus Rentals. Dallas #1 Executive Car Service! Our Executive Car and SUV Service is Professional and Punctual and we can handle all of your Executive Transportation needs in Dallas, Fort Worth and the DFW Metroplex. We have Lincoln Stretch Limousines and Hummer SUV Limousines that are Luxurious, Lavish and Loaded with Sound Systems, Lights, Bars and more! We have Dallas Party Buses in all sizes so that you bring all of your Friends for your next Corporate Party, Bachelor / Bachelorette Party, Birthday Party or other occasion. 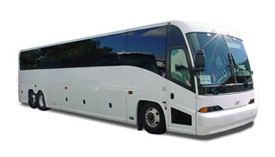 Professional Dallas Charter Bus Services. 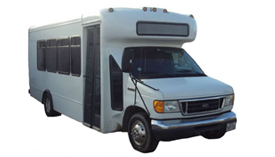 We offer multiple sized Charter Buses and the best Drivers in North Texas to take your School, Church or Group across Dallas / Fort Worth or across the US. We are a locally owned and operated Limousine Service, and we love our North Texas Community! Professional Chauffeurs. We hire only experienced and friendly Limo Drivers because we want you to have an amazing experience when you rent a Limo from us! Exclusive DFW Airport Shuttle Service. Whether you want a Luxury Limo Airport Shuttle or an Executive Car or SUV, we have the Fleet to make sure you are taken care of from the time you step off the Plane at DFW to the time you need to arrive back at the Airport. 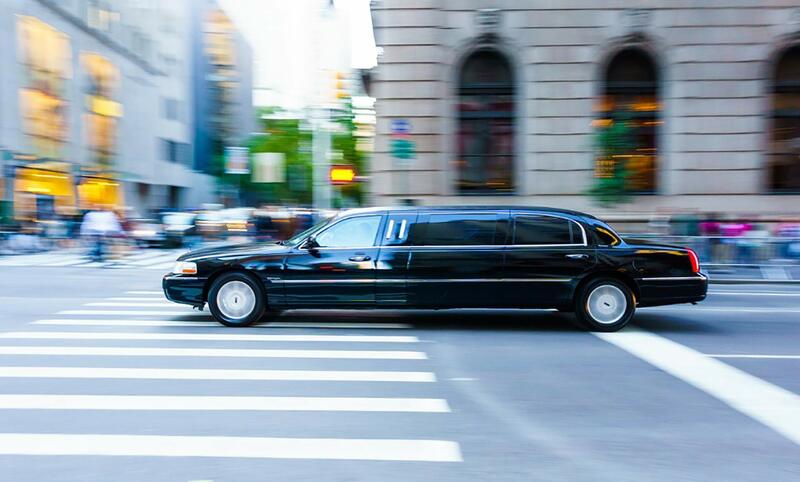 We understand that you may need Guests picked up at various Locations around Dallas or Fort Worth, or you may need to make multiple stops during your Limousine Rental, and our Professional Drivers will do everything possible to accommodate your Schedule. We pride ourselves in having the Cleanest and best maintained Limos, Party Buses and Executive Cars in Dallas and Fort Worth, and you know when you rent a Car from us your Limo will be Clean and ready to take you wherever you need to go in North Texas. 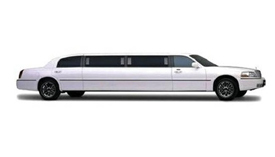 How much does it cost to rent a limo in Dallas Texas? Website design by Social Proof Media.